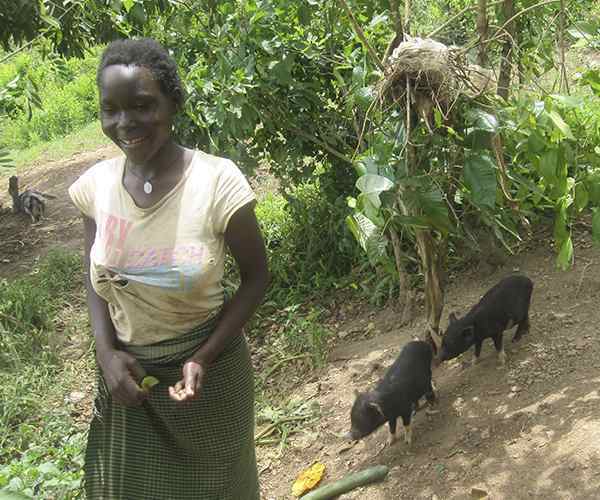 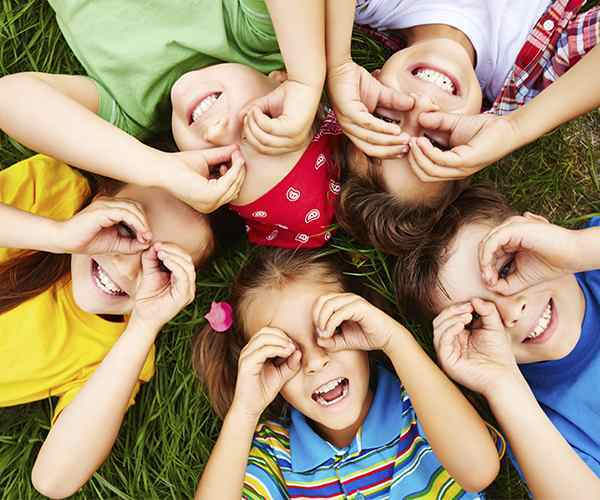 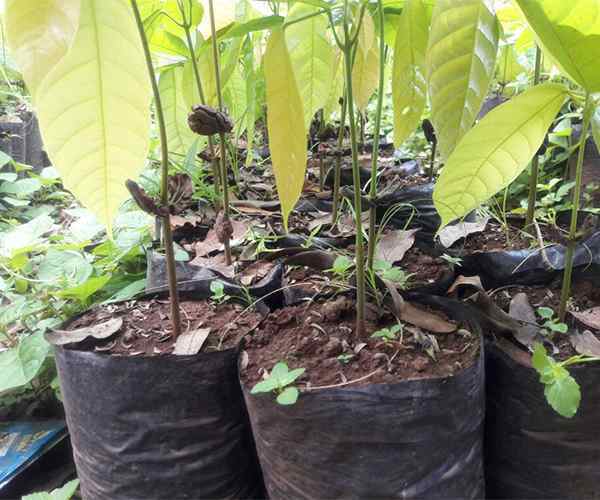 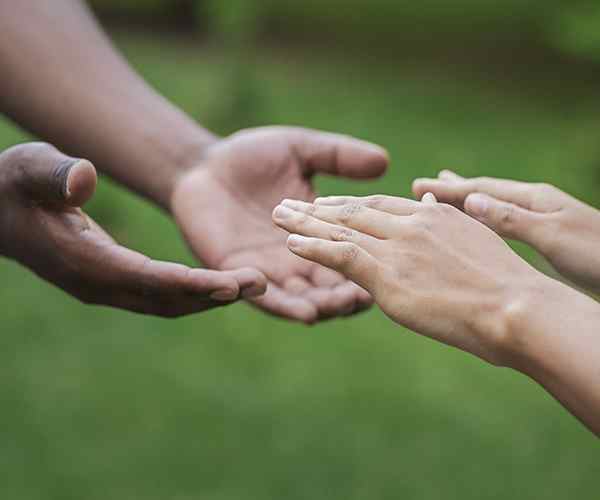 Spring funding round means a total of 20 Canadian charities will receive support. 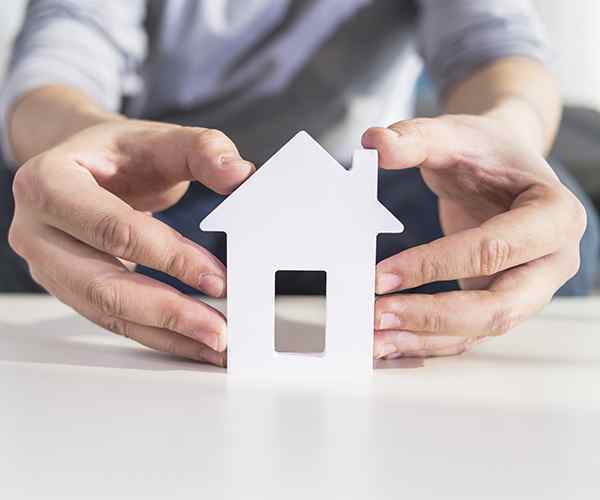 Overcoming housing crises and rebuilding lives with Milton Transitional Housing and the Gay Lea Foundation. 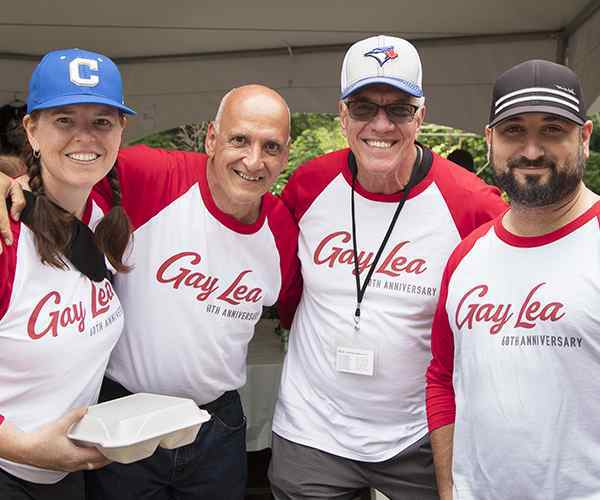 Gay Lea Foods employees raise more than $88K for the Gay Lea Foundation during Co-op Week 2018! 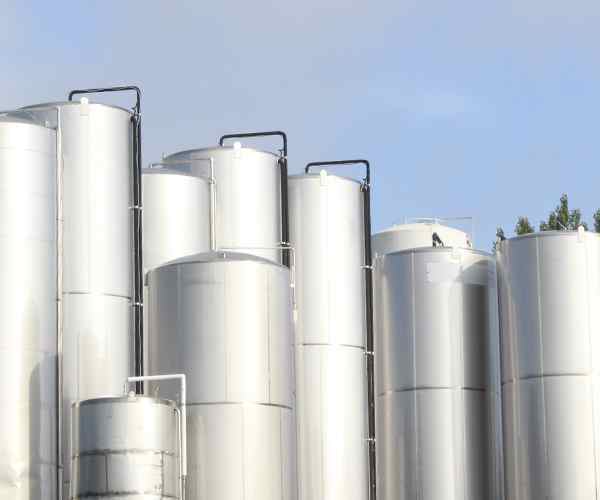 The proposed new United States-Mexico-Canada Agreement (USMCA) will have destabilizing and detrimental impacts on the Canadian dairy industry, our co-operative business, and dairy farmers. 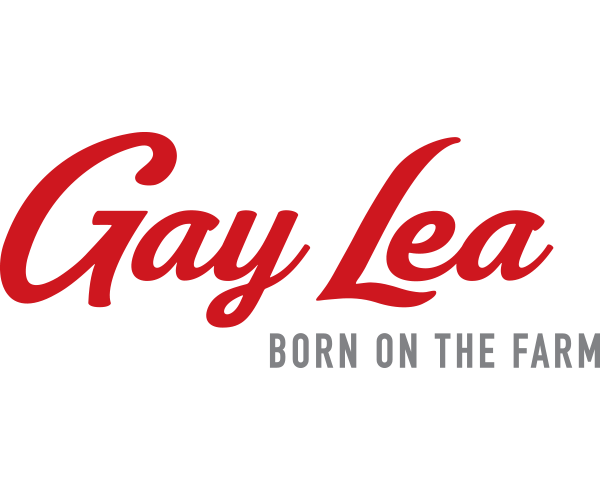 Celebrating 60 years of Gay Lea Foods at Co-opalooza 2018! 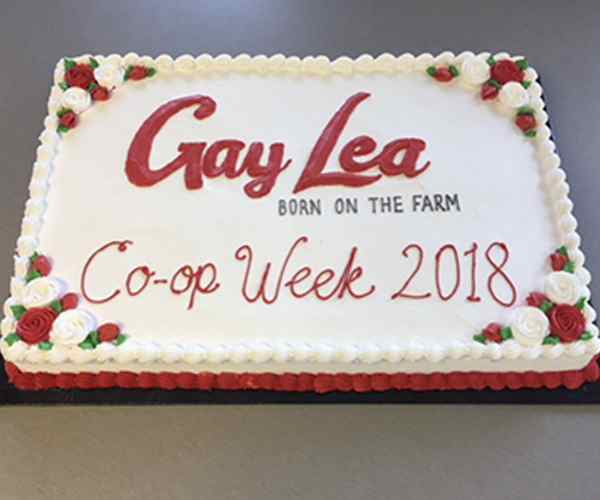 Our milestone anniversary saw more than 1,000 employees, dairy farm members and their families join local co-operative partners and community members at the Gay Lea Dairy Museum. 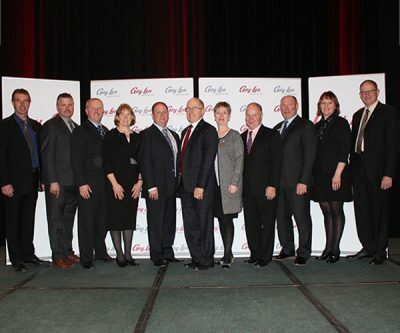 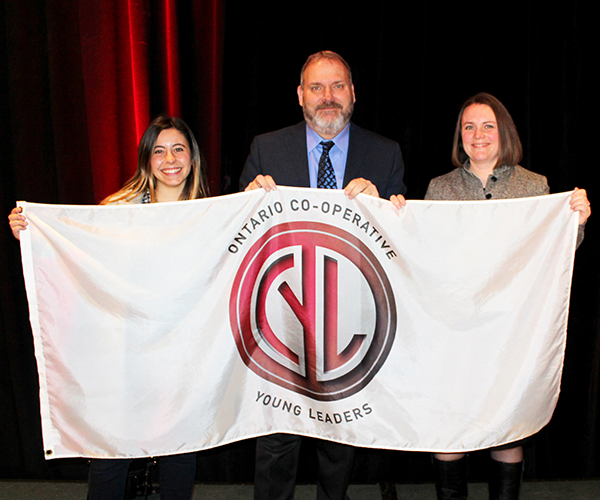 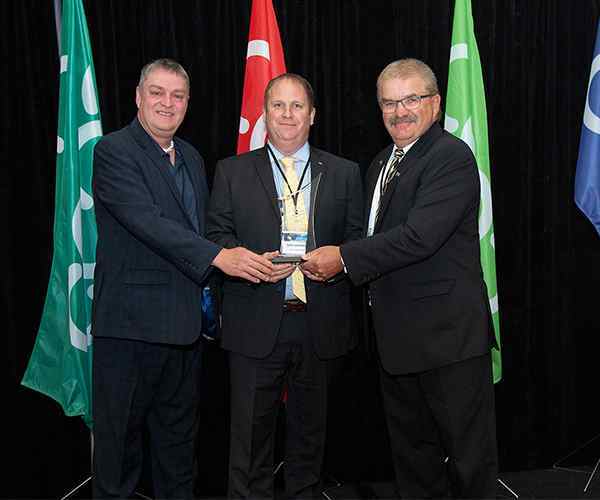 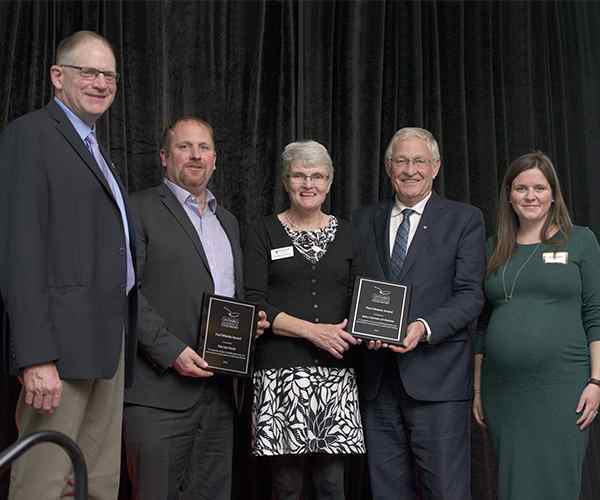 Gay Lea Foods has been named Large Co-operative of the Year for 2018 by Co-operatives and Mutuals Canada (CMC), the national association for co-operatives and mutuals in Canada. 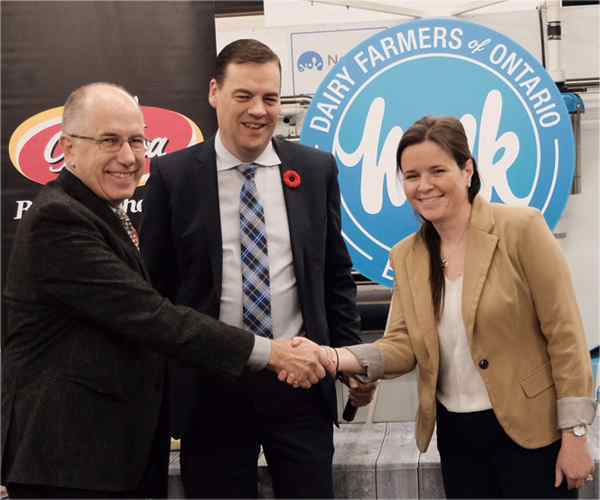 In celebration of Canada 150, Dairy Farmers of Ontario (DFO) is pleased to announce the DFO Board, on behalf of Ontario’s dairy farmers, is donating $150,000 to the Ontario Association of Food Banks (OAFB) for the purchase of milk and dairy products for Ontario families in need.